Delays in project completion, deviations from promised master plans as well as amenities and a lack of timely redressal of customer complaints have been some of the major reasons behind the trust deficit that exists between home buyers and developers in India. While this deficit has only widened in recent years, home buyers have also become very vocal in airing their grievances on social media – in turn forcing developers to take note of their issues. There are indeed many cases of wilful neglect. However, a delay in construction is sometimes not under a developer’s control. Factors like obtaining timely construction approvals, ability to raise finance at optimal rates and buyer sentiment – to name a few – are beyond a developer’s control. While the inability to obtain timely construction approvals is a notorious problem plaguing this industry, there are factors that can be controlled by a builder and which can go a long way in bridging the trust deficit. All the communication and transactions are carried out through the CRM system wherein a unique customer code is created for each customer. In the case of any delays, customers are alerted well in advance. Many developers now provide a CRM interface to customers, wherein they can track the project status and scheduled completion date of the project. Project and payment schedules are provided to customers for ease of tracking and clarity on the commitment given by a developer. CRM systems capture customer data from the time a customer first registers his query, which enables customer tracking through each stage of the transaction lifecycle. In this age of data analytics, drawing meaningful and data-driven insights on a sustained basis about your clients can pay rich dividends over the long term. CRM systems record all the payments as and when received from the customer. 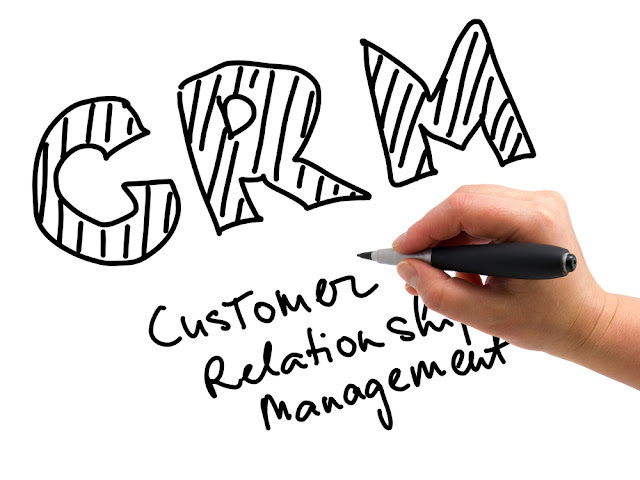 Demand letters are raised through CRM, which provides tracking to the developer as well as the customer. Flat handover process is also done through CRM, wherein flat details, handover date, the amount paid till date, etc. is captured. The Indian real estate sector is heading towards increased regulation, oversight, and transparency. The Real Estate (Regulation and Development) Bill, 2015, recently passed in the Parliament makes it mandatory for sellers to disclose full information about a project like its layout, approval, land status, contractors and completion schedule of the project with customers as well as the regulator. A CRM system facilitates timely and regular compliance which could potentially make it a business-critical system in the days to come. There is grievance module in CRM system where a customer can provide feedback as well as complaints, which can be tracked by developers and projects team on real time basis. There are stipulated timelines documented by management within which customer complaints are addressed. In short, a robust CRM system can ensure timely dissemination of project information, systematic generation of business intelligence, facilitate smooth project execution and handover, support regulatory compliance and provide a mechanism for time-bound grievance redressal – making it a vital ingredient for business success. It can also help bridge the growing trust deficit between the two important stakeholders: builders and buyers. That’s why CRM systems have become a ‘must have’ for the realty industry now.